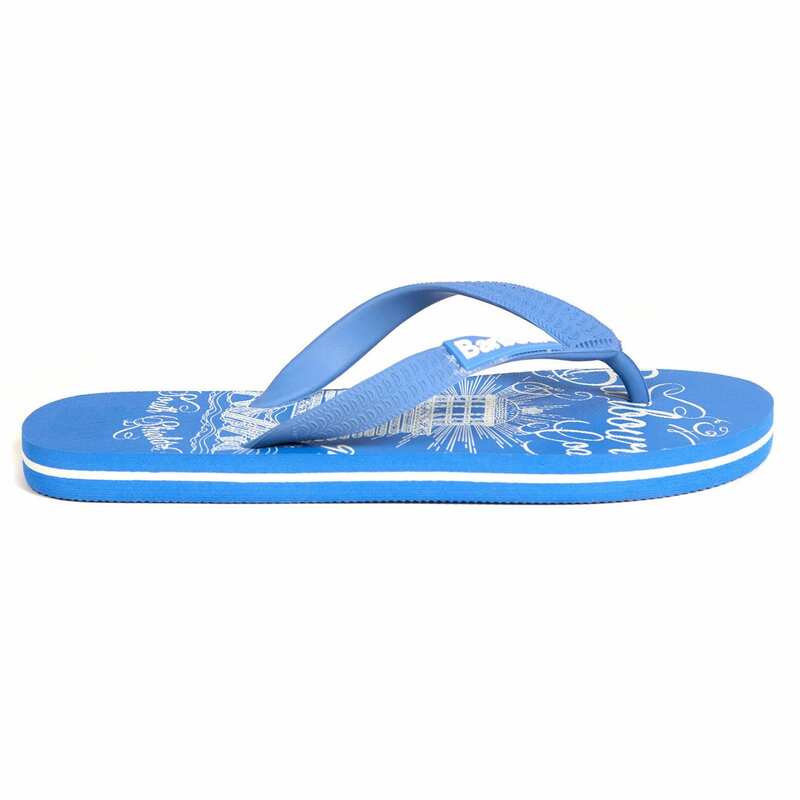 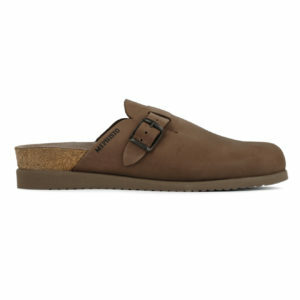 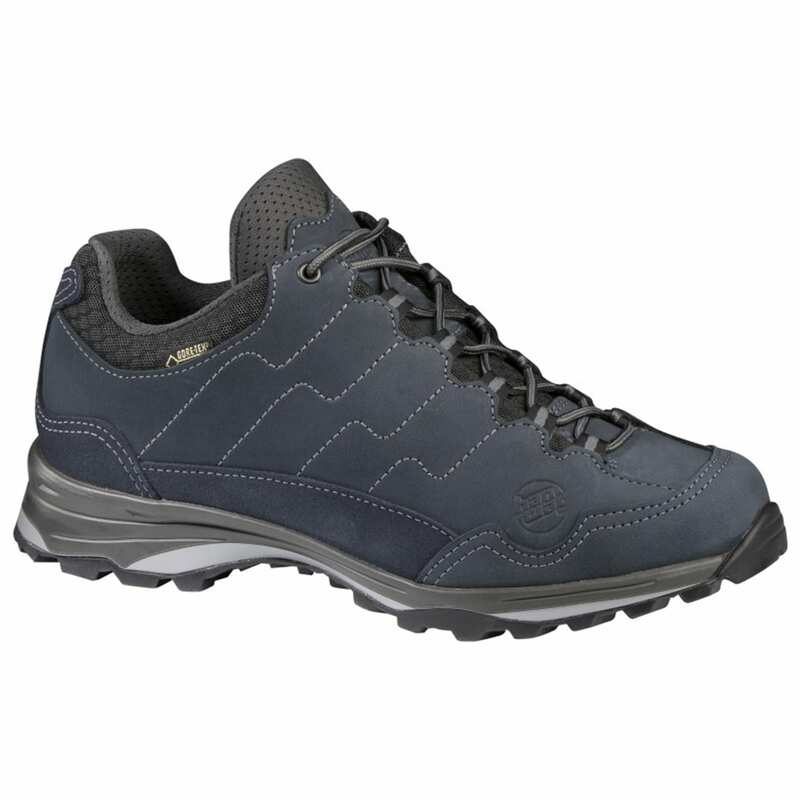 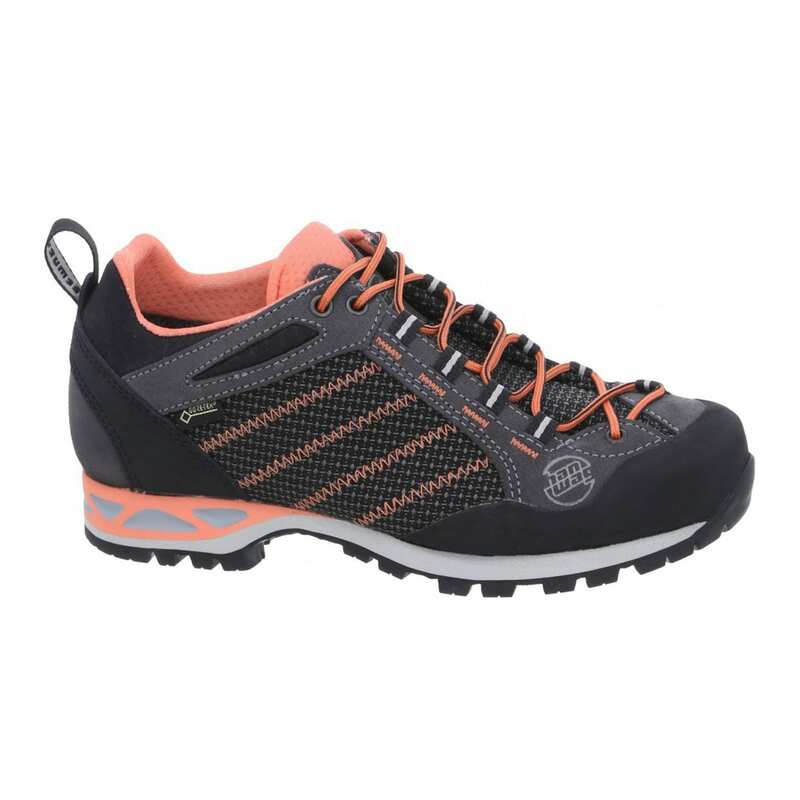 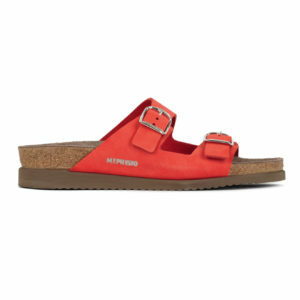 Here at The Sporting Lodge, we stock a large range of women’s outdoor footwear to suit a multiple of activities. 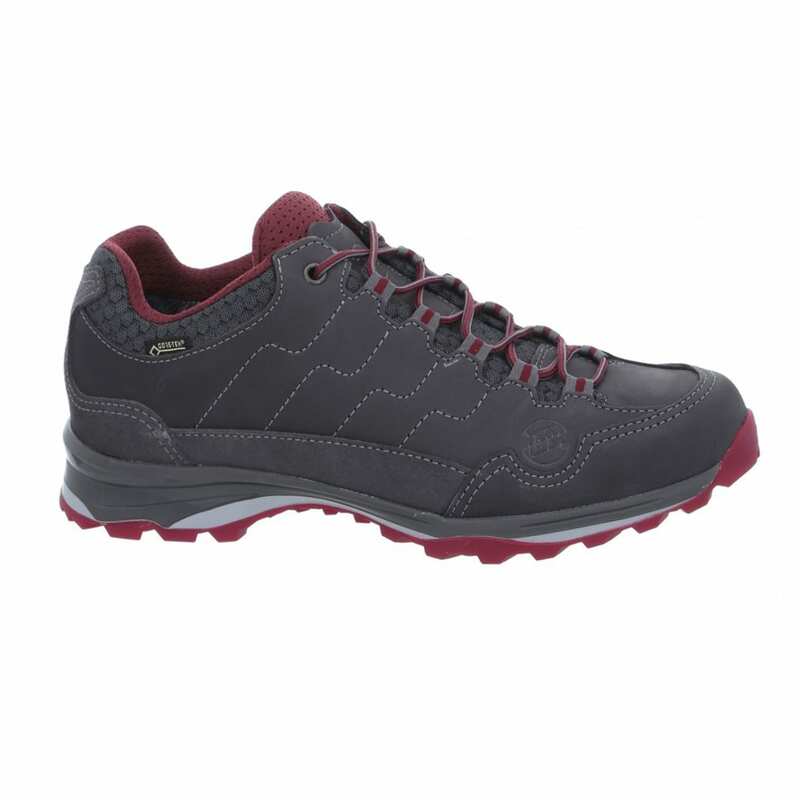 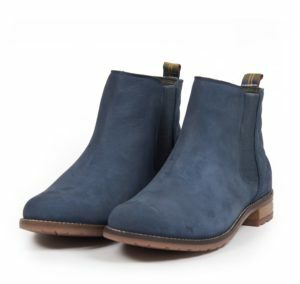 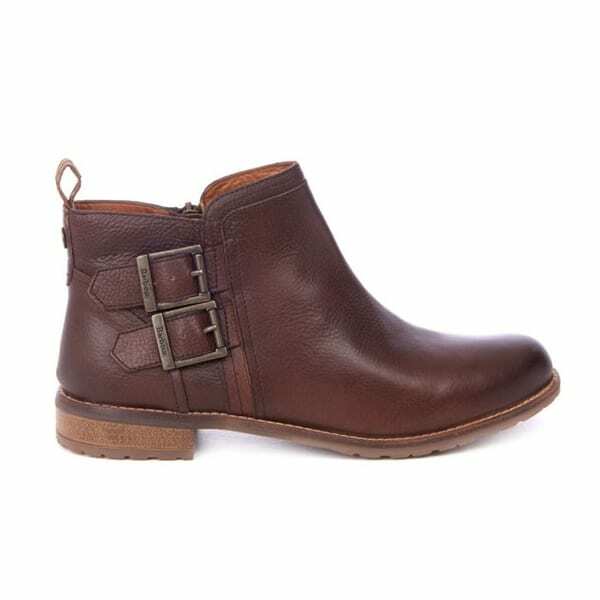 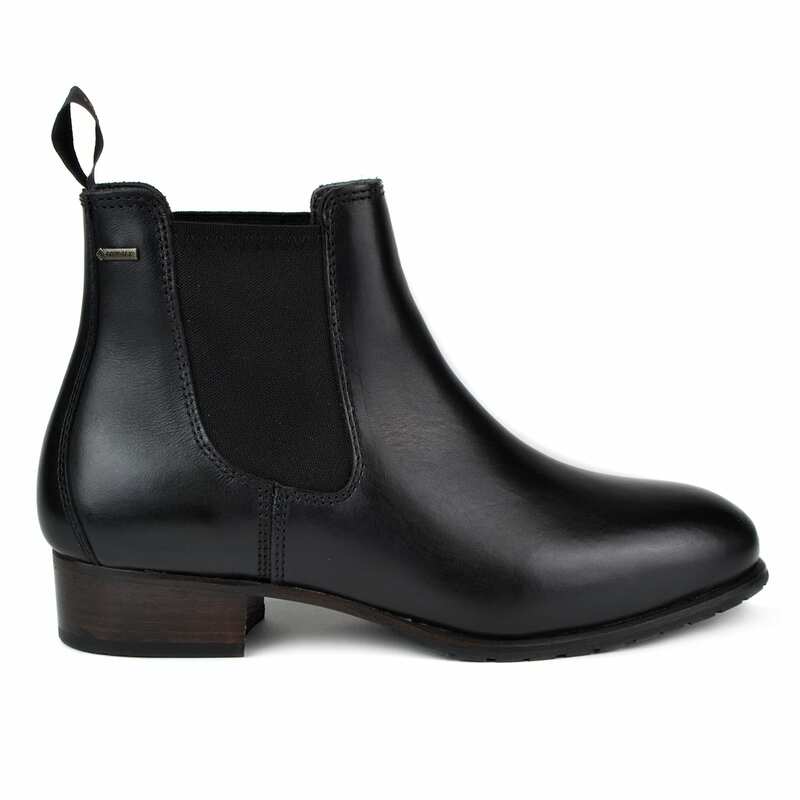 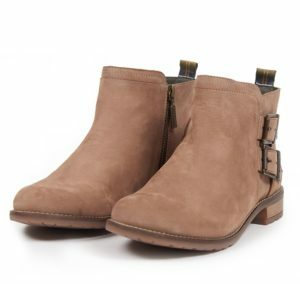 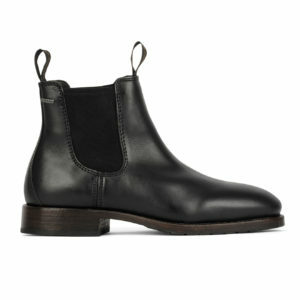 If you’re into casual or long strolls, then a classic pair of women’s walking boots will see you well. 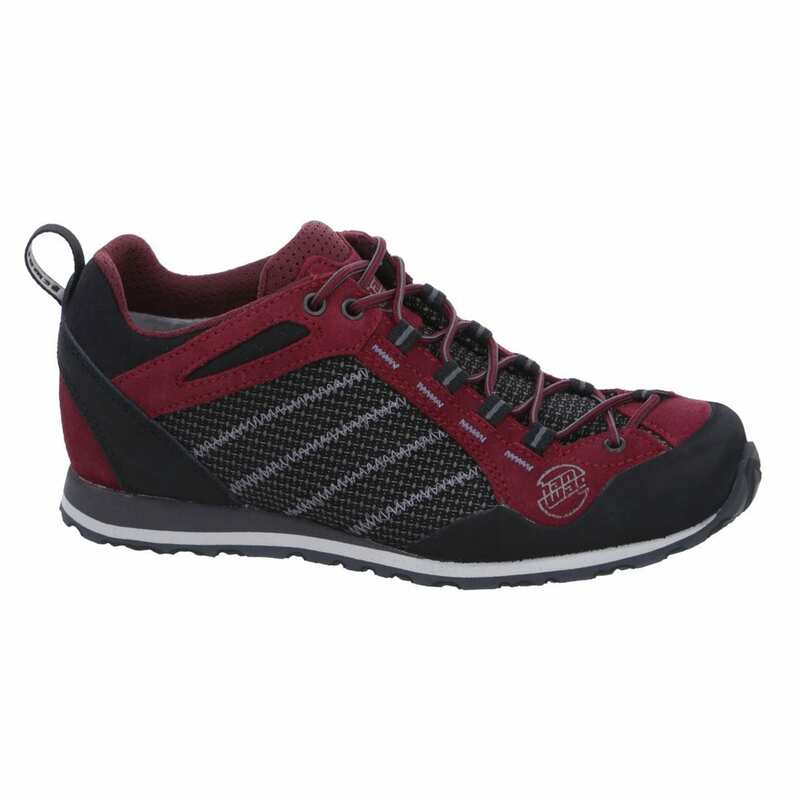 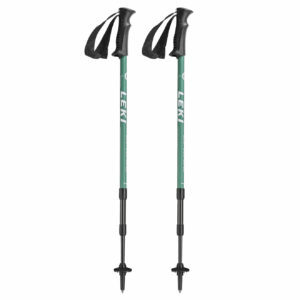 If you like to tackle more difficult walks then a pair of women’s hiking boots will offer the next level of protection and support. 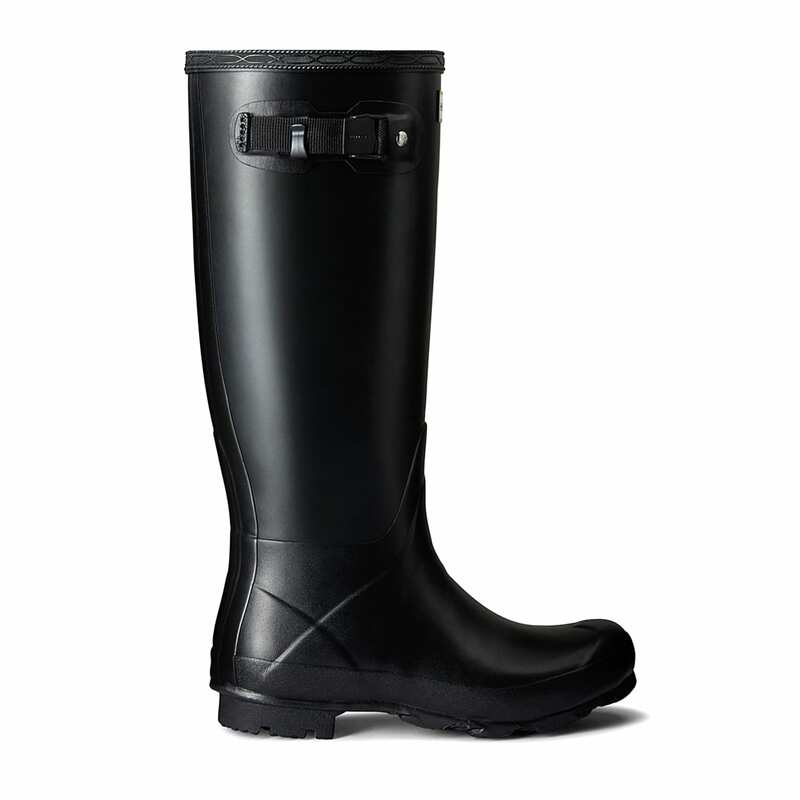 Many women like to partake in outdoor pursuits, for which we stock a hand picked selection of women’s hunting boots and women’s shooting boots, especially designed for purpose. 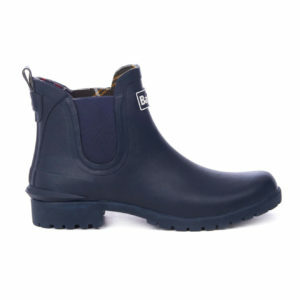 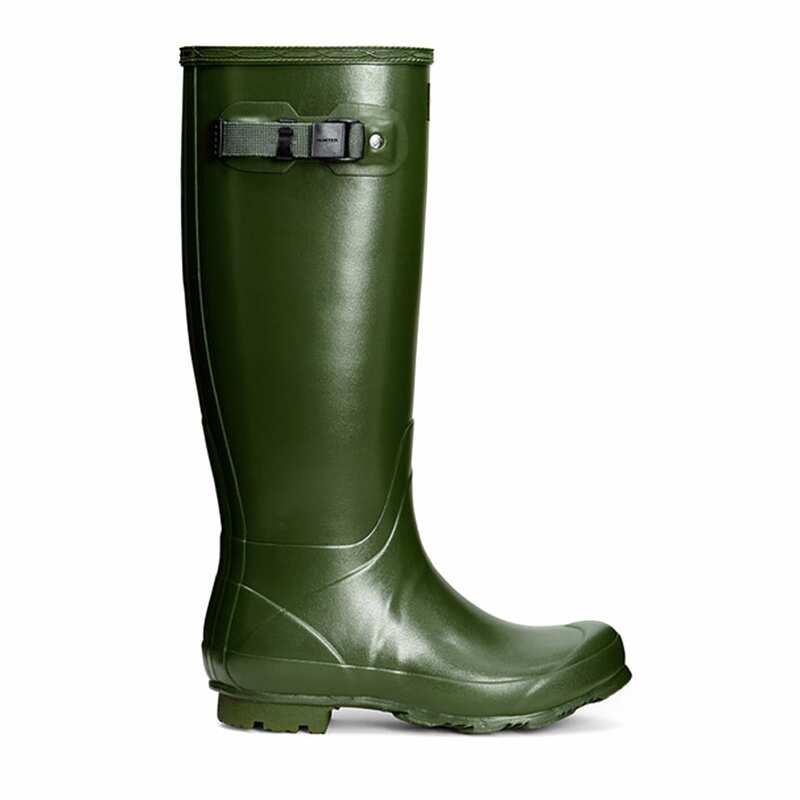 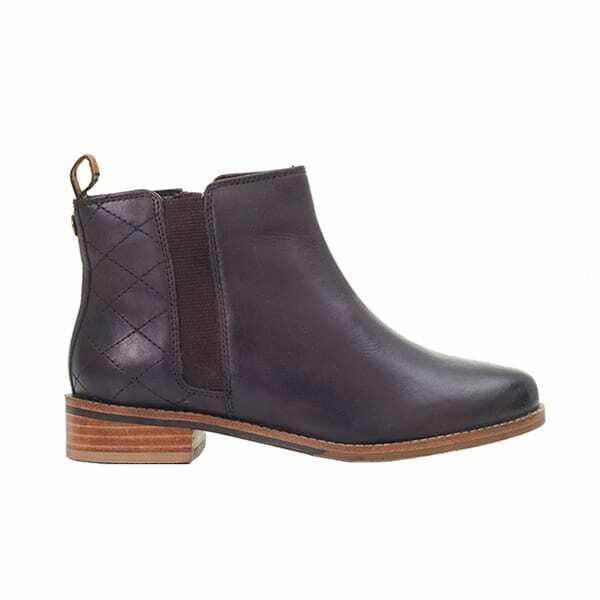 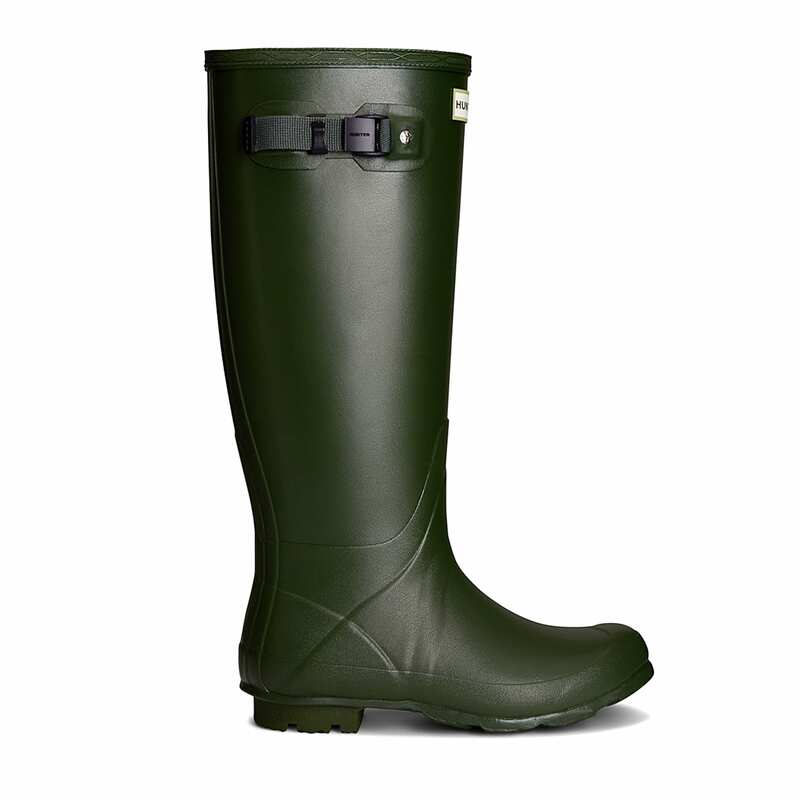 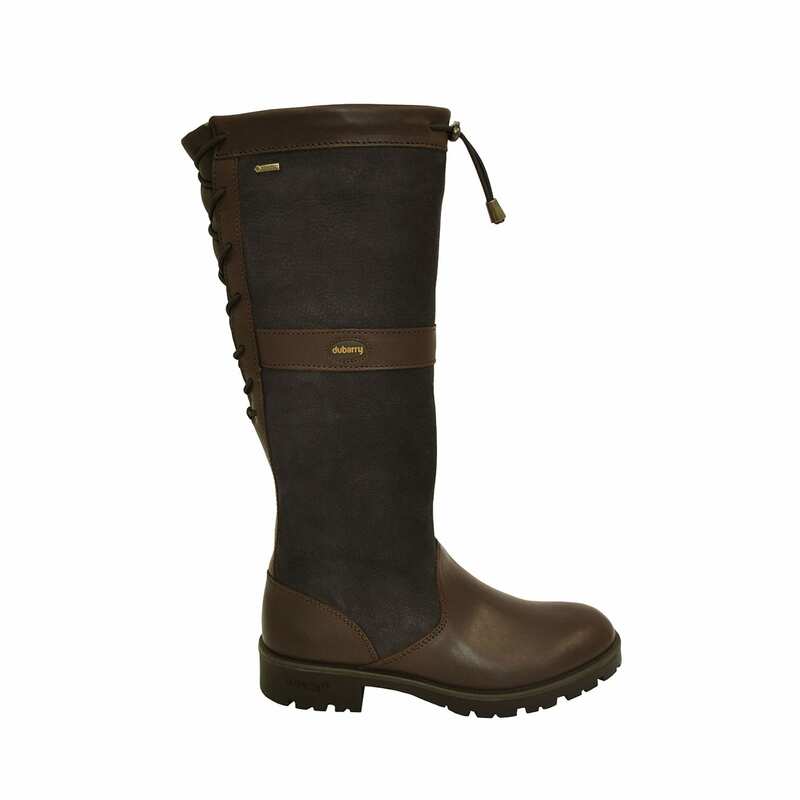 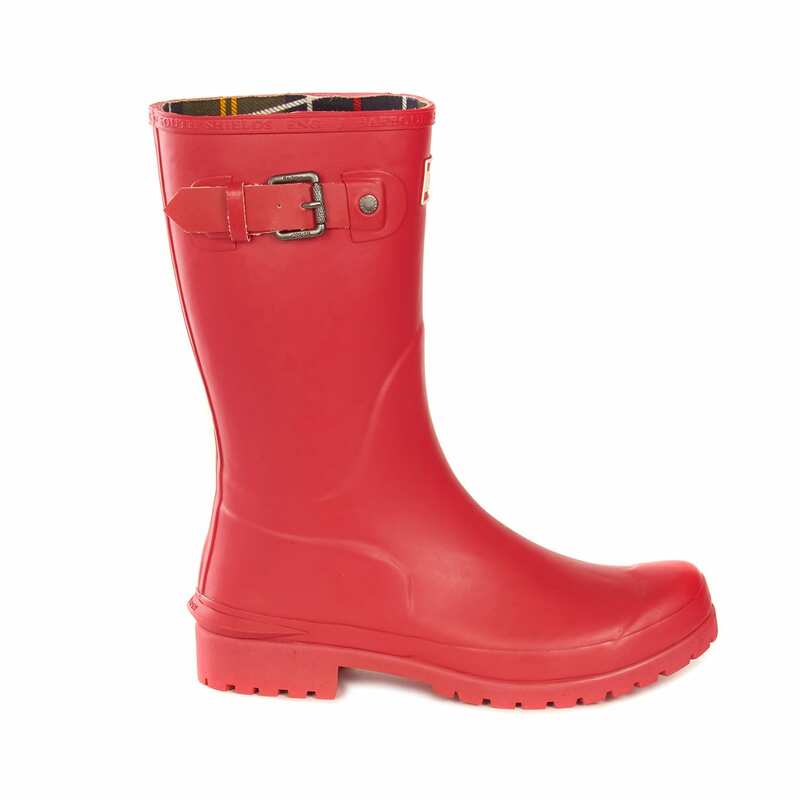 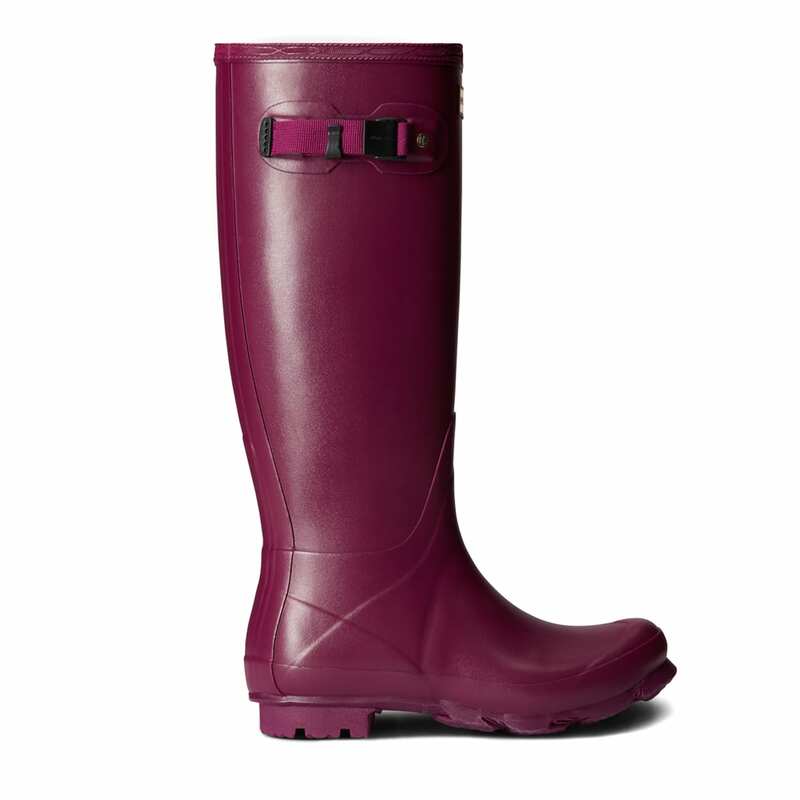 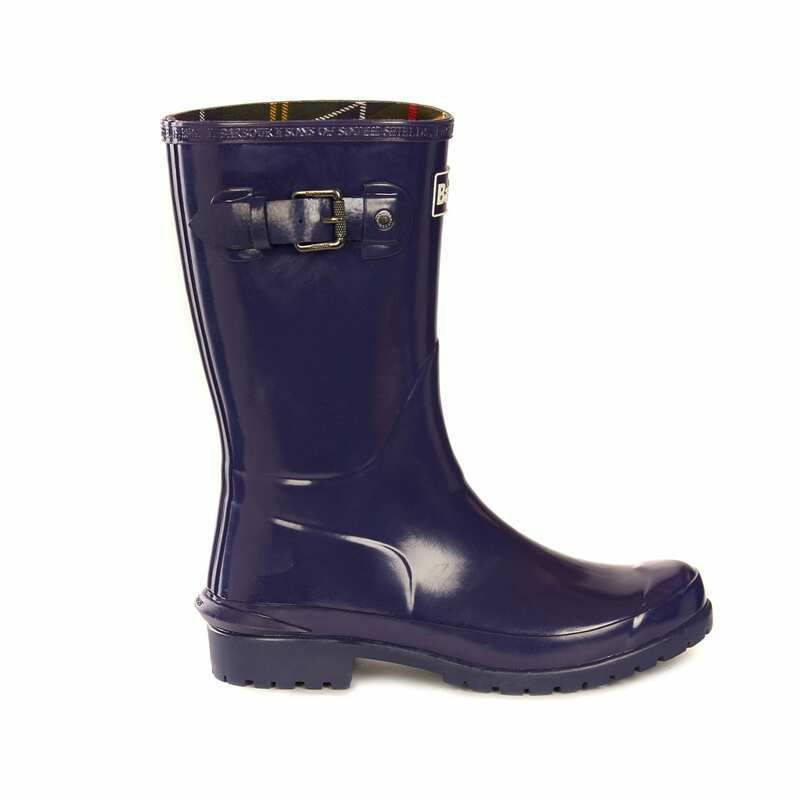 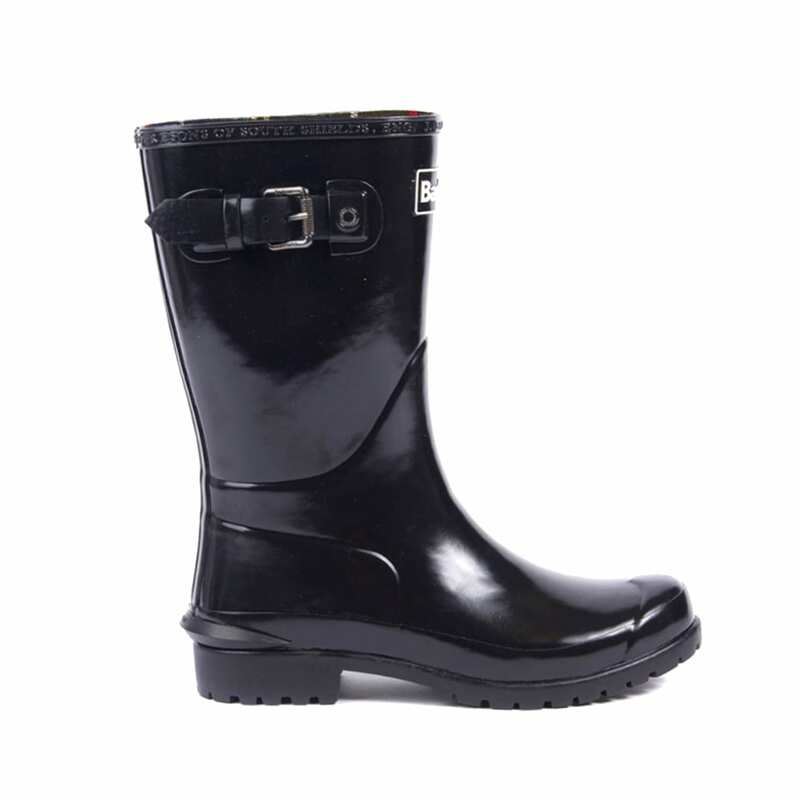 Our selection of premium women’s outdoor footwear comes from brands such as Barbour, Le Chameau, Dubarry and Muck Boots.